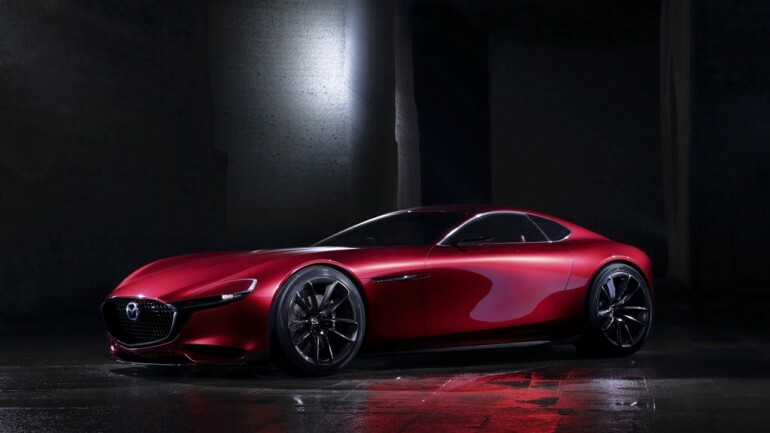 Nov 30, 2011 ΞComments Off on Could Honda’s EV-STER Concept Become A Tesla For The Masses? 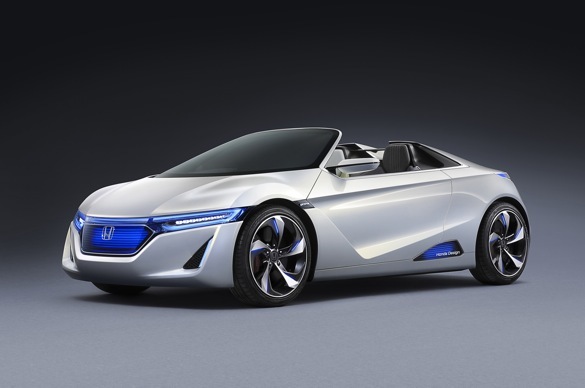 Could Honda’s EV-STER Concept Become A Tesla For The Masses? 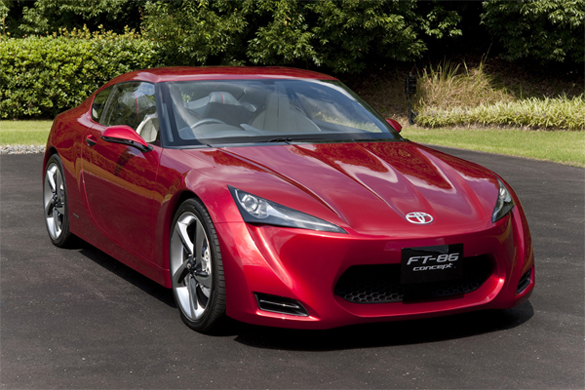 Oct 26, 2011 Ξ2 Comments on The Subaru BRZ And The Scion FR-S: What’s The Difference? 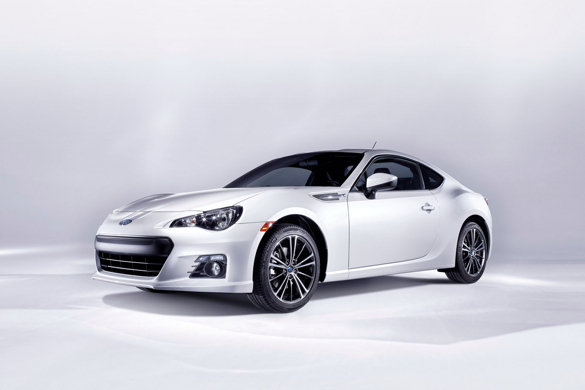 The Subaru BRZ And The Scion FR-S: What’s The Difference? 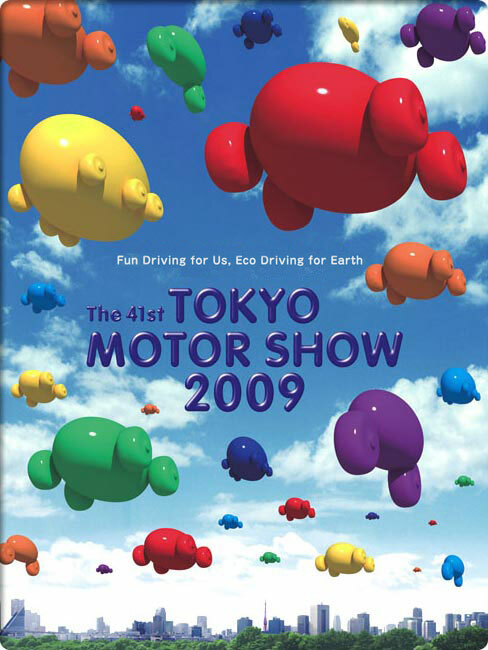 Mar 21, 2011 Ξ2 Comments on Toyota To Show Production FT-86 At Tokyo Motor Show? 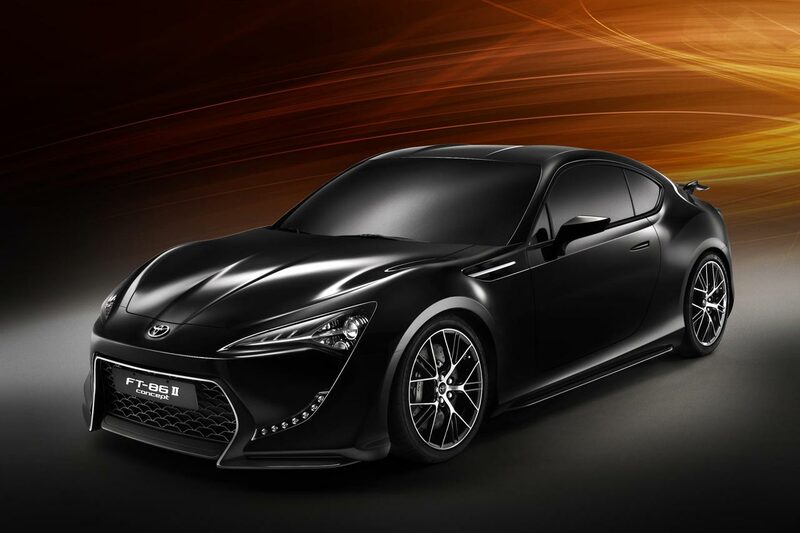 Toyota To Show Production FT-86 At Tokyo Motor Show?